Filed to: stephen dorff?Filed to: stephen dorff? 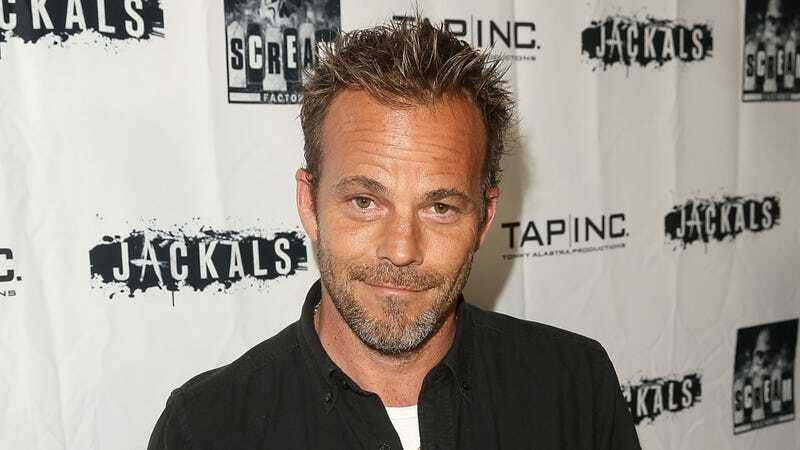 Stephen Dorff has been cast as the second true detective in the upcoming season of True Detective, joining first true detective Mahershala Ali for what will almost certainly be better television than the legendarily overstuffed and incomprehensible disaster that was the second season of True Detective. After reading the Entertainment Weekly headline “True Detective season 3 casts Stephen Dorff in co-lead role,” I said to my coworkers in our work chat, “I LOVE Stephen Dorff.” This took my coworkers by surprise. “I haven’t thought about Stephen Dorff in 20 years,” said Aimee Lutkin. “Who the f is Stephen Dorff,” added Joanna Rothkopf, her grumble somehow audible despite us communicating over text-based chat software. Though I couldn’t name more than two Stephen Dorff performances (the disillusioned movie star in Somewhere and the boyfriend in Britney Spears’s video for “Everytime”), there I was, professing my love for him through an unexpected reflexive response that must be what I actually believe. How strange! Is there anything wrong with Stephen Dorff? Not to my knowledge. He delivered adequate performances in both Somewhere and the video for “Everytime,” and is good-looking in that haggard, the-90s-were-rough-on-me way. What’s more, a cursory Google search for “Stephen Dorff scandal” revealed his worst recorded offense to be public urination, which I was willing to forgive once seeing the photo of him smiling at the paparazzi mid-stream. Disgusting? Sure. Do I still love him? I dunno. I guess! So here I am, happy with the news that Stephen Dorff is joining Mahershala Ali, an actor I love for reasons I’m more capable of articulating, on season 3 of True Detective, because—per my own admission—I love him.